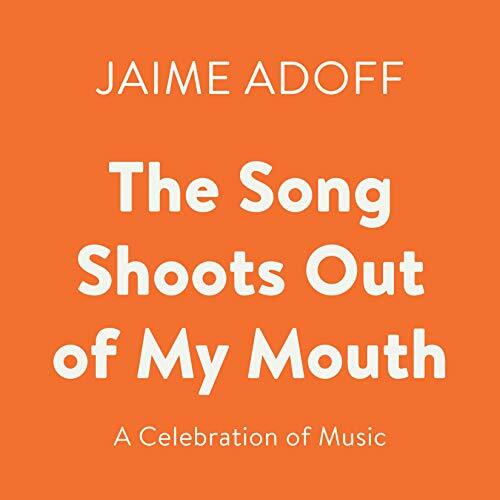 Showing results for "jaime adoff"
This rockin' collection of 24 dynamic, original poems vividly captures a variety of musical experiences from the teen perspective. From playing in the school band to playing air guitar, from performing a favorite song to dreaming of stardom, the power of music is explored in passionate poetry and performance. The rhythm and language of each poem reflect a different musical genre, including classical, hip-hop, jazz, folk, and reggae. During one day at school, the paths of four teens will cross in ways they never imagined. 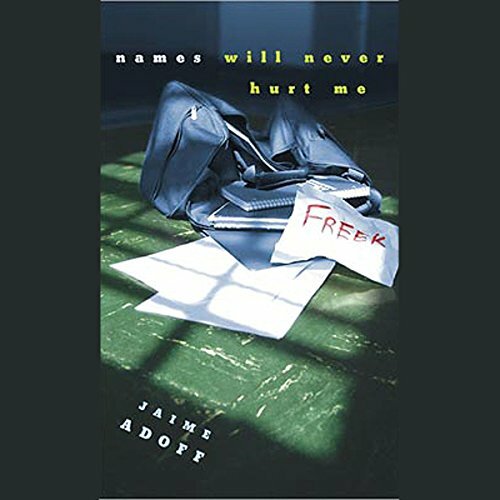 There's Kurt, the "freek" who tries desperately to escape bullying; Tisha, who doesn't feel she fits in with anyone; Ryan, the football jock who rules the hallways while losing control of his life; and Floater, who uses his connections to gain dangerous power. On this day, teasing, racism, loneliness, and secrets bring each of them to the breaking point. Now they must help each other prevent a tragedy.